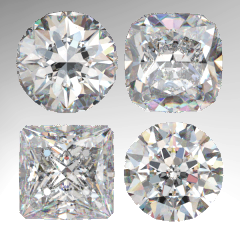 R. A. Riam Group produces a highly successful variety of special diamond cuts for the jewelry trade. We are one of the premier suppliers of cushion cuts. Our main area of expertise! 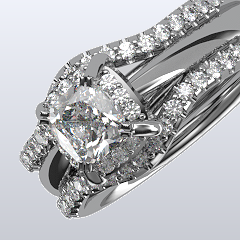 Jewelry is our main business, we produce a beautiful and comprehensive line of Bridal and Fashion styles as well as Anniversary bands and every kind of stud and solitaire basics. 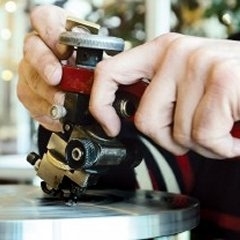 Learn about R. A. Riam Group a premier diamond and jewelry wholesaler, bringing style and innovation to the Jewelry Industry.